Conservative MP Maxime Bernier, who ran for the federal party’s leadership last year and narrowly lost to Conservative Leader Andrew Scheer, has been removed from the Opposition shadow cabinet. 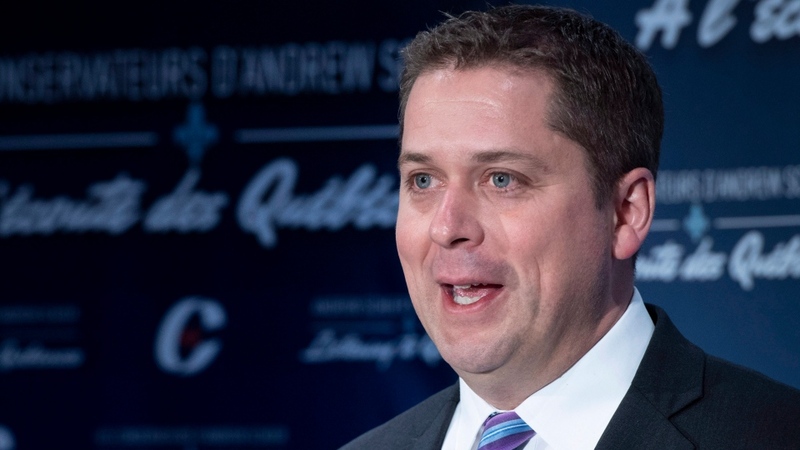 Scheer confirmed the decision in a brief statement Tuesday evening. “I have removed Maxime Bernier from the Official Opposition Shadow Cabinet, effective immediately,” Scheer said in the statement. Scheer did not offer an explanation for the move. Bernier is a high-profile Conservative MP, having held two ministerial roles, including minister of foreign affairs, under former prime minister Stephen Harper. Bernier is an ardent critic of Canada’s supply management system that puts rules on the sale of dairy, eggs and poultry. 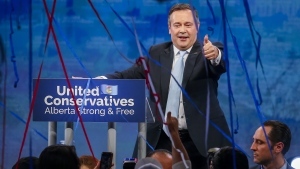 Supply management became a major issue in the Conservative leadership campaign, and Bernier vowed to take steps to abolish the system if elected. After his loss, Bernier wrote a book that included allegations that Scheer recruited “fake Conservatives” to vote for him. Among those “fake Conservatives” were farmers in Quebec upset about Bernier’s opposition to the supply management system, he wrote. “Andrew, along with several other candidates, was then busy touring Quebec’s agricultural belt, including my own riding of Beauce, to pick up support from these fake Conservatives,” Bernier wrote in an excerpt from the book, which has since been taken offline. 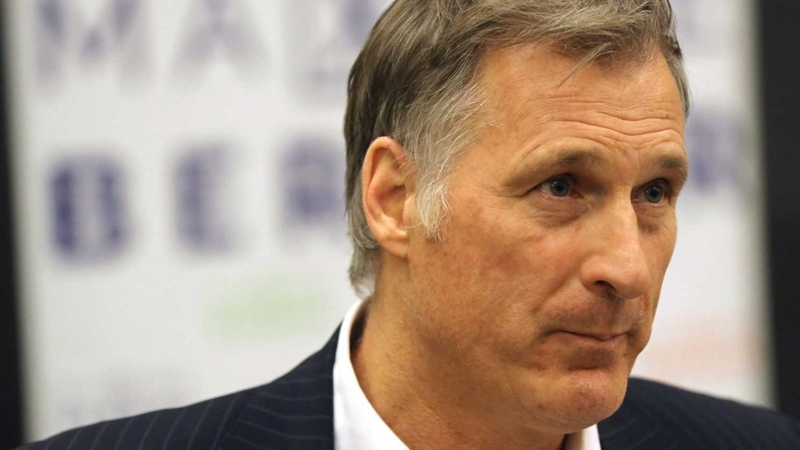 In April, Bernier decided to “indefinitely” postpone publication of the book for the sake of “maintaining harmony” within the party. Bernier served as the shadow minister for innovation, science and economic development. His role will be assumed by Matt Jeneroux on an interim basis, Scheer said. Bernier represents the Quebec riding of Beauce.